After going from desk job to desk job, you may have found yourself unhappy with your career path. Perhaps you had just wanted to make a quick buck at the time and never got around to finding out what you truly loved doing! Here you are, years later with a dull career. But if there’s any benefit to living in 2017, it’s that you have the freedom to switch careers decades into adulthood and still find success! Please don’t try to get into the design industry just because you think it looks easy—spoiler alert: it’s not! You’d be surprised at just how demanding this job really is. 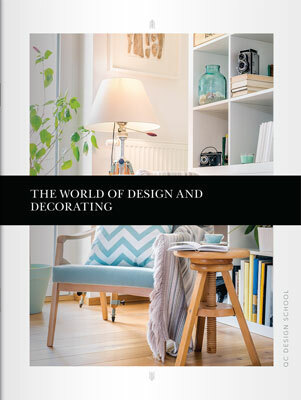 But if you’re obsessed with design and decorating and want to find out how to start a second career as a design pro, keep reading! First and foremost, you have to find the time to pursue the career! Learning how to mix contemporary and traditional furniture pieces in an aesthetically pleasing way isn’t a walk in the park. You’ll have to clock in hundreds of hours before you can call yourself a true professional. If you are juggling a full-time job and/or a family and are thinking about starting a second career, you might need to be more careful with how you allocate your time – but it’s not impossible! You have to prioritize your responsibilities and figure out when you can section off a couple hours of no-distraction learning. 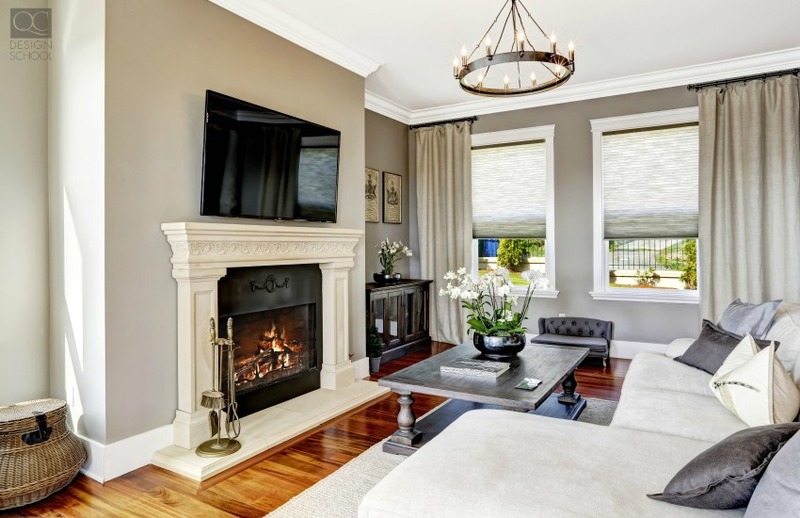 When you finally become a full-fledged decorator, you’ll often find yourself working odd hours to accommodate home owners, so you’ll have to get used to suddenly switching gears from whatever you’re doing to interior decorating. The benefit to learning online is not being rushed by deadlines – so even though you’ll need to carve out time to study, you won’t be stressed about a looming assignment! A career in interior decorating is relatively easy to get into. You aren’t required to attend a college for many years or get a formal degree in order to start. In fact, a lot of regions don’t require any education at all to enter into the industry. While a lot of decorators learn their skills in assistantships for established professionals, achieving a certificate is well worth the tuition costs. By enrolling in interior decorating or design courses, you’ll learn how to decorate a home to your clients’ specific tastes. Many people can decorate homes to their own needs and tastes, but approaching a project with objectivity and knowledge when it isn’t appealing to you is a necessary skill to have. If you find that your current working schedule is unstable but are seriously committed to starting your design training, you may want to consider taking an online course in the discipline of your choice. 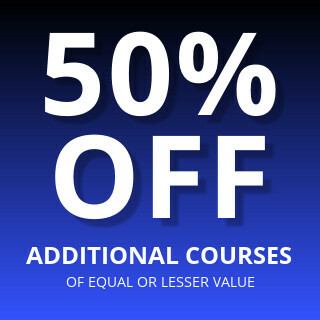 Online courses offer an unparalleled amount of flexibility while maintaining the exact same quality of education! Flexibility is needed while you’re training and once you’ve graduated your program and are working in the real world. You might be expected to work irregular hours, depending on whether you’re self-employed or part of a company. Usually, professionals in a company work standard hours – but that may not always be the case. If your clients work 9-5 job, and you’re self-employed, you may want to change your working hours to accommodate them. Being flexible, especially for your first few years on the job, can do wonders in moving along your career—just make sure you know your limits and don’t exhaust yourself! Once you’ve gotten a down a solid client base and know the kinds of spaces you like to work with, you can set your own rules! If you’re self-employed, you’re allowed to be choosey! You can choose the kinds of clients you work with, how much you wish to charge for your services, and the hours you wish to work. These are all assets if you’re juggling a part-time job or you have kids to take care of. Identifying your target market is a crucial step to building a successful business. Keep in mind the area you’re operating your business in. What are the people living there like? Are you in a trendy neighborhood? Who will identify with your experience and style? Since this is your second career, you can bring in experiences form previous jobs to inform the way you service your clients. Most clients who need an interior decorator, home stager, or any other design professional are usually older than 30. As such, you may find it easier to relate to this demographic if they want someone their age to work for them. An elderly married couple looking for help updating their living room will probably feel more comfortable hiring a mature planner with more life experience than they will hiring someone very young who perhaps hasn’t owned a home yet. If they see themselves reflected in the experiences of a designer closer to their own demographic, capitalize on that! Promoting yourself digitally should be compounded by taking every opportunity you can to network. 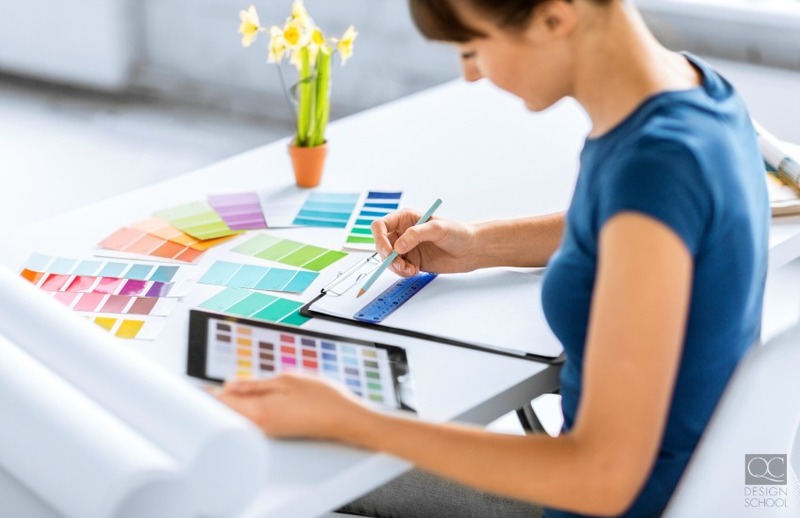 If you’re interacting with home owners in your current job, be sure to mention that you’re in the process of starting a decorating business and pass on your business card. Never underestimate the power of a connection made in person! Meeting people is essential, so attend networking events and conventions to expand your professional circle! You may even meet local industry professionals at these get-togethers and team up with them. If you’re a home stager, reach out to real estate agents! Get to know professional who are in a related field and find out if their clientele has shown interest in decorating services. This can provide you with a well of job opportunities! Careers in the home design field are similar, but you might still be apprehensive. Check out how you can make the switch from interior decorating to home staging!